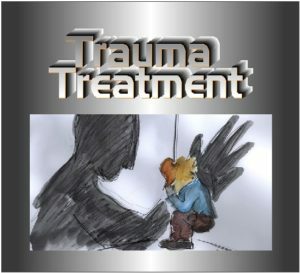 Best Approaches in Trauma Treatment! Thursday, 12-20-18 (Arbutus) | CEYou! Bring Classes to your agency! Best Approaches in Trauma Treatment! Refreshments (healthy and not-so healthy) served throughout the day! Part I of this training is an introduction to different techniques used to work with people to heal from trauma situations (single incident or long term). An introduction to Somatic Therapies, Art Therapy, Mindfulness, EMDR, and Meditation are all included. Work from Van der Kolk, Levine, Ogden, and others will be introduced to give an overview of what is currently being promoted as therapies and techniques for trauma in best practice.